Tour : Two nights minimum of stay. Chaosamphaya Museum where most precious properties in Ayutthaya period are kept. 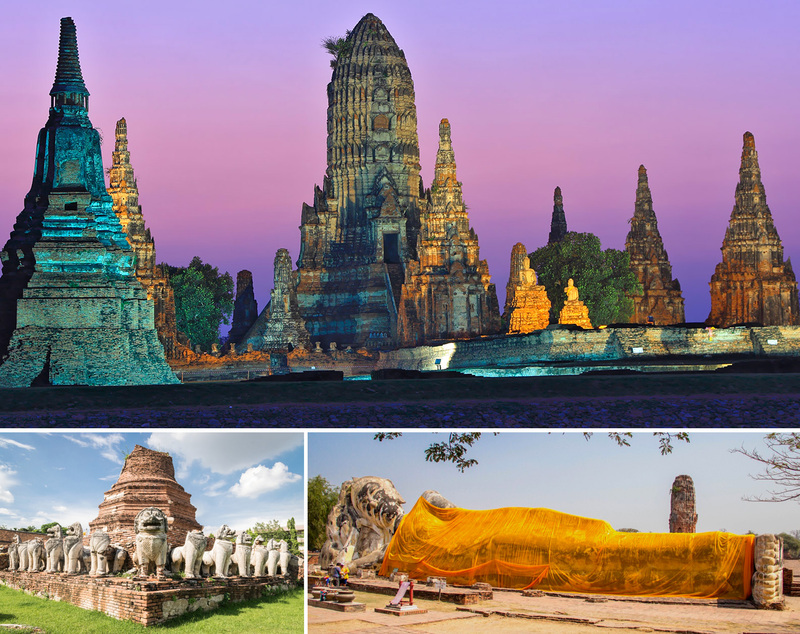 Four important ancient temples and historic places. The experience of riding in one of the most unique cable cars in the world that crosses the canal at Nivet Thammaprawat Temple. The Giant Buddha at Panan Choeng Temple. The Pagoda of Victory and the statue of King Narasuan the great in Yai Chaimongkhol Temple. The memorial of the Japanese Village ( Yamada). Shopping at the Queen's Handicraft Center. The romantic Ayutthaya historical tour at night. Cart for those who enjoy driving around the entire compound of Bangpa-In Royal Summer Palace. 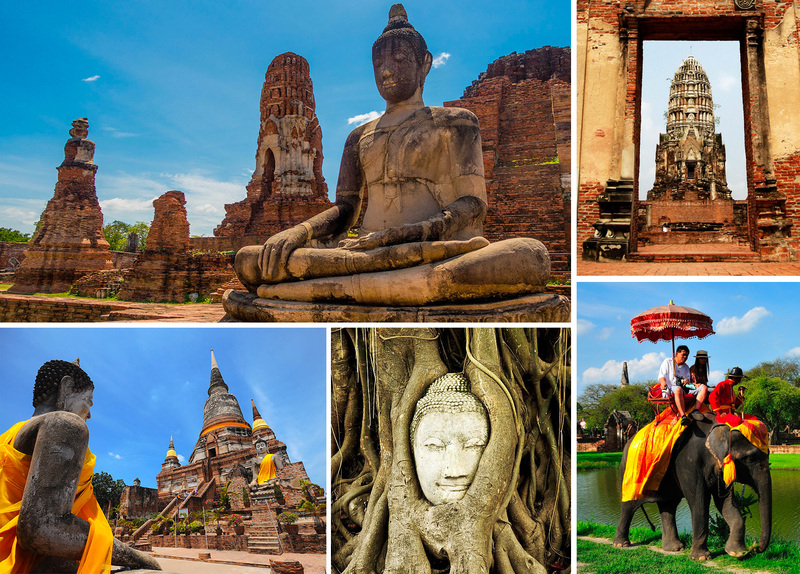 More historic and handicraft tours are available for guests who would like to see more of Ayutthaya World Heritage. *Reservation one week in advance. *All program can be adjusted without notice.